Our New York City limos and car service is made up of a fleet of prestigious vehicles. Whether you need point-to-point transportation or airport transportation, Precision NY Chauffeur and Airport Transportation Service provides reliable car service NYC. 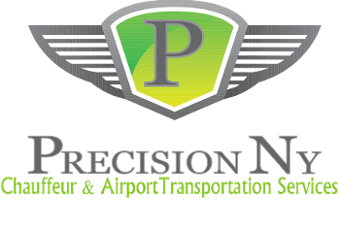 Precision NY Chauffeur and Airport Transportation Service car service is located in New York, NY and services all of the major airports including JFK, Newark, LaGuardia, West Chester County, and surrounding areas. Reserve your airport transportation, new york city limos or limousine service online.